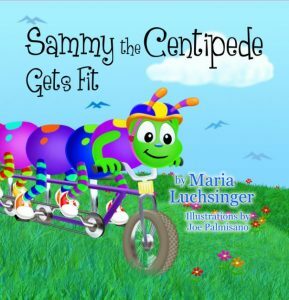 Welcome to the World of Sammy the Centipede! 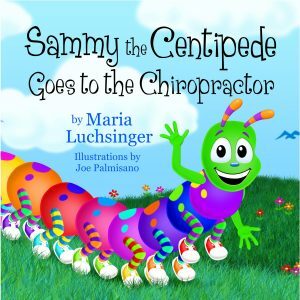 Sammy the Centipede Books are reviewed by experts and chosen by them for their young patients. Parents love the way the information is explained on a child’s level. 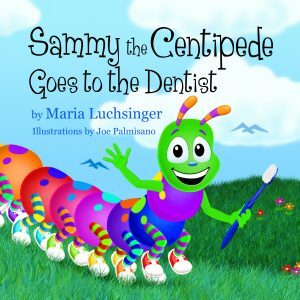 Children love the bright colors and engaging pictures of Sammy and his friends. Satisfaction is guaranteed! If you are not delighted by any purchase, you may return it for a full refund. Click on a cover for purchaser information from Amazon.com. 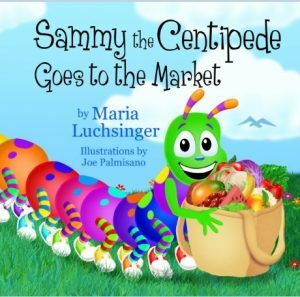 Discount bulk pricing is available by contacting Maria@Sammythecentipede.com.